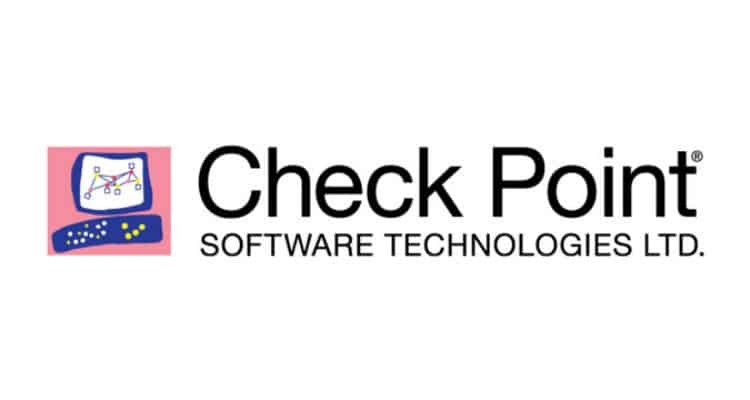 Check Point Software Technologies Ltd. has published the first instalment of its 2019 Security Report. The Report highlights the main tactics cyber-criminals are using to attack organizations worldwide across all industries, and gives cyber security professionals and C-Level executives the information they need to protect their organizations from today’s fifth-generation cyber-attacks and threats. # Cryptominers dominated the malware landscape: Cryptominers occupied the top four most prevalent malware types and impacted 37% of organizations globally in 2018. Despite a fall in the value of all cryptocurrencies, 20% of companies continue to be hit by cryptomining attacks every week. Cryptominers have also highly evolved recently to exploit high profile vulnerabilities and to evade sandboxes and security products in order to expand their infection rates. # Multi-purpose botnets launch range of attacks: Bots were the third most common malware type, with 18% of organizations hit by bots which are used to launch DDoS attacks and spread other malware. Bot infections were instrumental in nearly half (49%) of organizations experiencing a DDoS attack in 2018. # Ransomware attacks in decline: 2018 saw ransomware usage fall sharply, impacting just 4% of organizations globally.